I am currently living inner city (outside of the UK) without access to a car and as such need to use a taxi / Uber or public transport to get to the flying field. 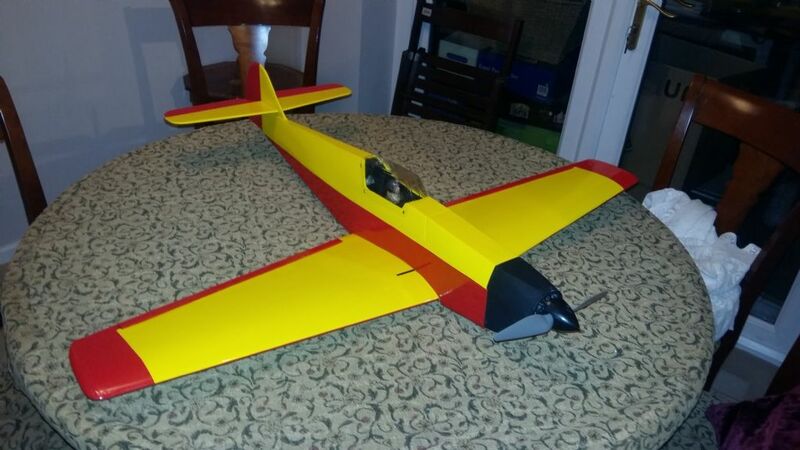 My fleet is all electric and I have a couple of foamies with one piece detachable wings (a FMS SuperEZ) as well as a balsa plane with a 1m wingspan and fixed wing (Lindsay Todd's Batty). I was wondering what others do to transport planes to the flying field when you don't have access to a car and have to man handle the planes and support kit. 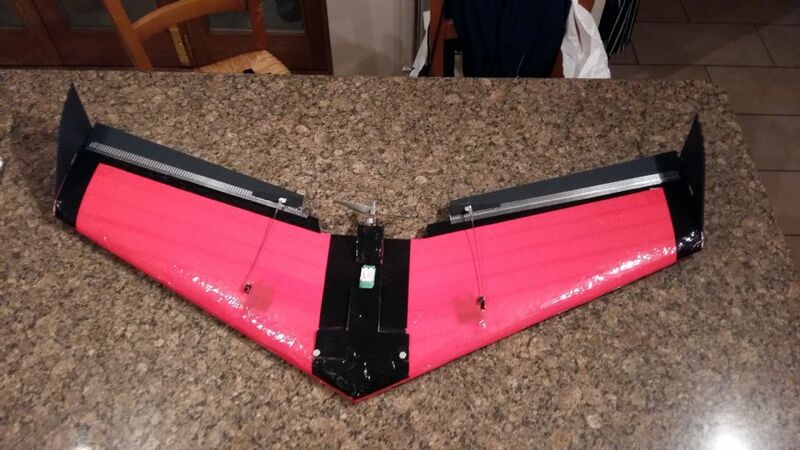 How about some delta wings, light, tough and don't need much assembly just tie together and carry in one hand with the TX/batteries in the other. For normal models I would have thought the need to detach the vertical stabiliser/rudder or horizontal/elevator to get it in a box, more hassle. Alternatively a funfighter, tough balsa kit, leave assembled and just carry complete. Nice one SR 71, wings, on and you will be flying to the field, but the OP doesn't have a car! I think something like making a Corex box with Duck tape, and a bit of lightweight wood reinforcement will transport a plane safely. Then all the auxiliary kit can go in a plastic toolbox. Corex is the corrugated plastic sheet estate agents use for their signs. Can get it off e Bay, or the printers who do estate agents signs if nice to them. Back in the day, a home made 1/8th ply box around 1ft square with a 2" x 1" pine frame the length needed for the longest wing was the norm. Or if you were cash strapped, cardboard. Who remembers Boxing Clever by Tim Hooper? Back in my days in the RAF I regulalry used to carry complete controlliners on the train. This included regular trips from Cornwall up to Essex. One piece models around 50" span where no problem really. The only irritating thing was the constant comment "Why don't you get in it and fly there?" Wish I had a pound for every time I heard that!! A few decades ago I was student at Imperial College, London and flew thermal soarers in Richmond Park. I built a plywood carry box (I still have it) that allowed me to travel there by tube and bus. Transmitter and towlines etc. were carried in a rucksack. I built my gliders with plug in tailplanes before it was the norm so they would fit in the carry box. Various models have been designed for transport by air etc. One I recall is Piwakawaka which is an electric model of 36 inch span designed to be taken to New Zealand hence the weird pie wacker name! I have seen several glider competition guys at international events using a Sportube - adjustable length and tough enough for a gargo hold when flying around the world, so should survive a taxi. 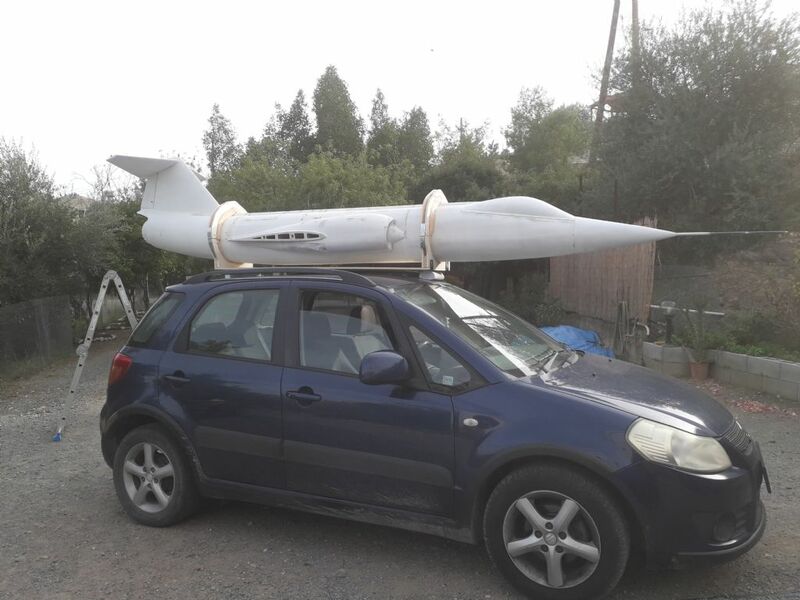 What about any sort of wingbags, home made, Flobbyking etc: maybe taped together; cheap duvet off e Bay to chuck the fuselages in the Uber boot, quick to load/unload ...? Sorry for the late feedback but I have bee travelling for the past week. Thanks for the suggestions - I will see if I can find a glider bag locally and adjust it to take cabin planes. Otherwise it could be Uber! Depending on the wingspan of course, a padded gun bag can be an economical and practical solution. I used to transport a 58in span e-glider in my suitcase. I built a lightweight ply box to protect it from damage whilst in transit. That little glider was flown in LA, Hong Kong, Cape Town and Narita, Japan to name just a few. I also built a Zagi with a two piece wing, carbon tube wing joiners and removable tip fins held on with Velcro. I just made wing-bags for that out of bubblewrap to protect it, and a sports bag for carrying on the train/bus in Hong Kong. How about this from HobbyKing? It's cheap & cheerful, I use mine alot.